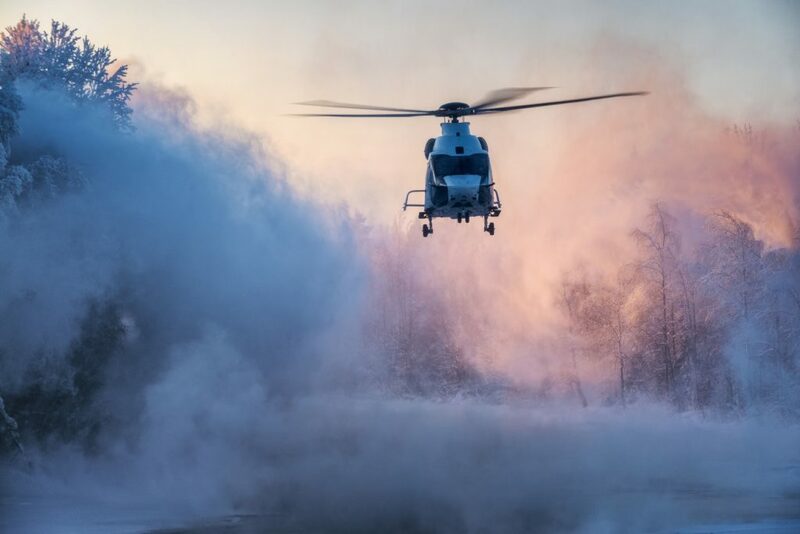 Airbus Helicopters has successfully completed its certification program of cold-weather testing of its latest H160 helicopter in northern Finland. 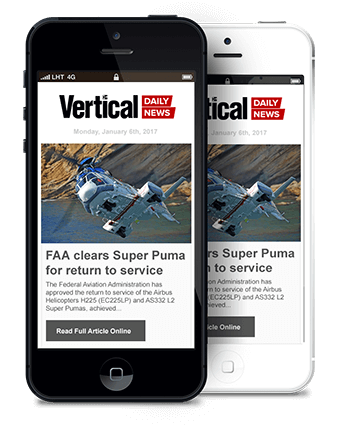 The company deployed the first serial aircraft to Rovaniemi in Lapland in February where the test team benefited from a period of exceptionally low temperatures down to -37°C (-35°F). 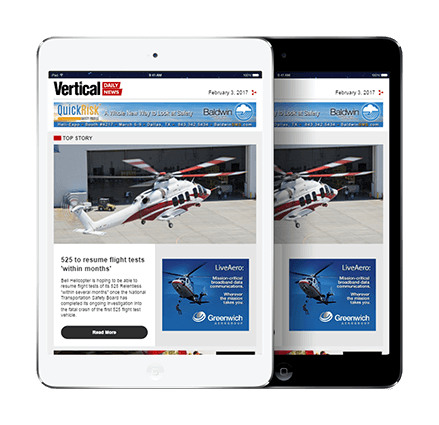 The main objective of this second campaign was to confirm the excellent behavior of the H160 in extremely cold conditions with its serial configuration as the first test campaign in Canada was performed with a prototype aircraft. Operations took place from the base of Babcock Scandinavian AirAmbulance, which flies Airbus H145 helicopters for emergency medical services (EMS) customers in the region, including Finland’s FinnHEMS and the Regional Government of Aland, also in Finland. 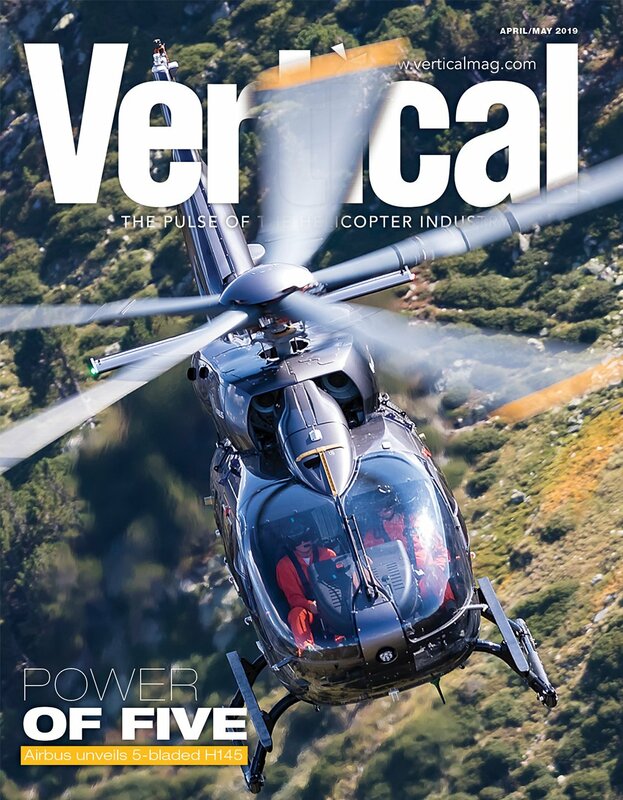 The campaign included over 20 hours of flight tests as well as a lengthy series of ground tests and a 13-hour ferry flight from Airbus Helicopters’ Marignane base to the test site. Babcock is the global launch customer for the H160 and will be the first operator to receive the new model. 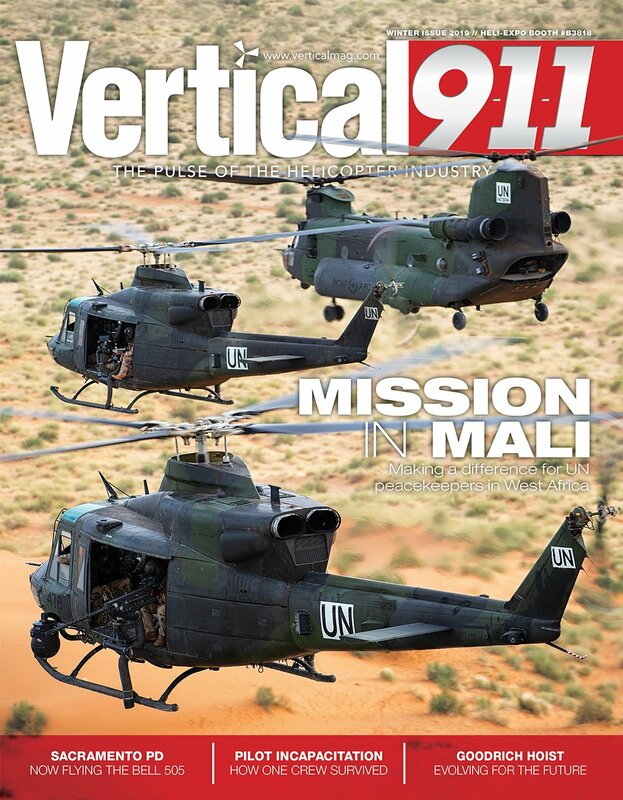 Its new fleet of H160s is destined for EMS and other critical service missions starting in Europe and to be deployed progressively across Babcock’s bases worldwide. The H160 is an ideal aircraft for EMS operations with its wide-opening sliding door, roll-on stretcher capability and 360-degree access to the patient. It features exceptionally low sound levels in the cabin as well as low vibration levels, providing a beneficial environment for high intensity care of patients over long distances. Airbus has more than 330 highly skilled employees in Finland, primarily in research and development, engineering and project management and notably in mission-critical communications. Its commercial aircraft form the backbone of Finnair’s airliner fleet and its helicopters serve on EMS operations and with the Finnish Border Guard.